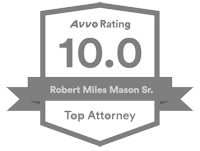 Top 5 best Tennessee Alimony Strategies in Divorce: advice to spouses seeking alimony or defending an alimony claim. 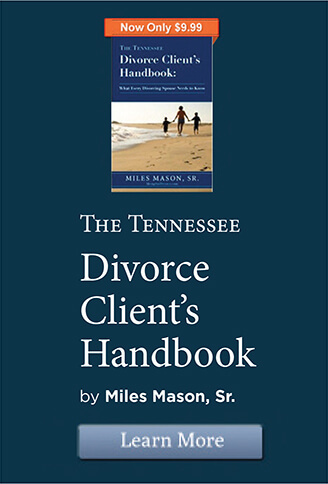 Read and study Tennessee’s factors for alimony in divorce. Share with your lawyer every important fact and piece of evidence, good and bad, applicable to the factors. Your lawyer needs information. 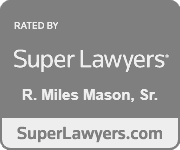 Alimony negotiation is part science and part art. Maximize your spouse’s income. Income determination is key. Does your spouse make more money than what appears on tax returns? Is your spouse paid cash under the table? Is there deferred compensation or stock options? Learn everything you can. If income determination is particularly complicated, consider hiring a forensic accountant to consult with you and your lawyer. Know exactly how much money you need to live. Prepare a very detailed budget from reviewing your actual expenses. Don’t guess, but you can estimate future needs. 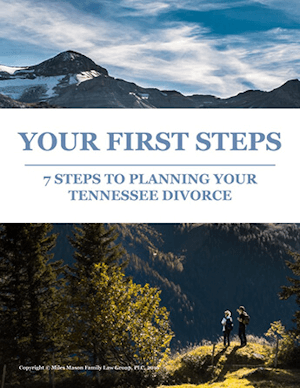 Learn what a lifestyle analysis is and how having one performed can help your Tennessee divorce case. If helpful, consult with a forensic accountant or financial advisor. If either spouse needs retraining to become fully employed or increase earnings, consider consulting with a vocational expert or career counselor. Increasing earning capacity through additional education or retraining can make a big difference in that spouse’s ability to pay support or can reduce that spouse’s claimed need for support.